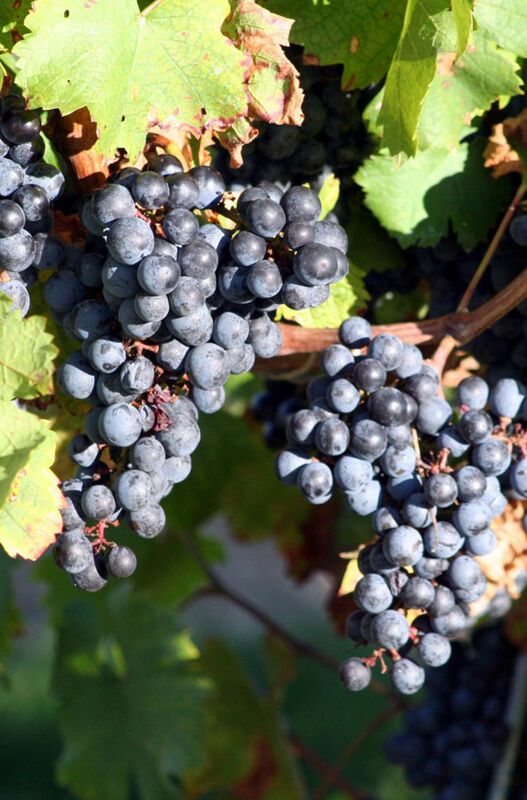 The North Fork is home to more than 30 vineyards and wineries on more than 3,000 acres of land. 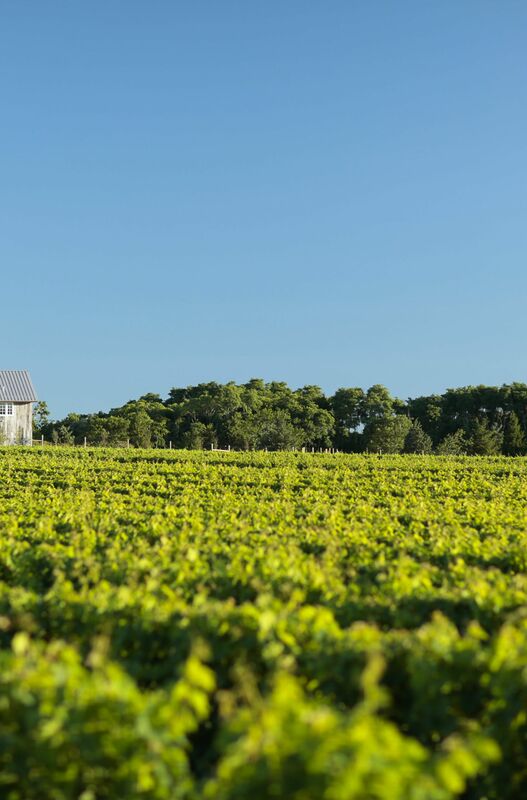 The Long Island wine industry is booming, and the Harborfront Inn puts you close to these world-renowned and award-winning wines. 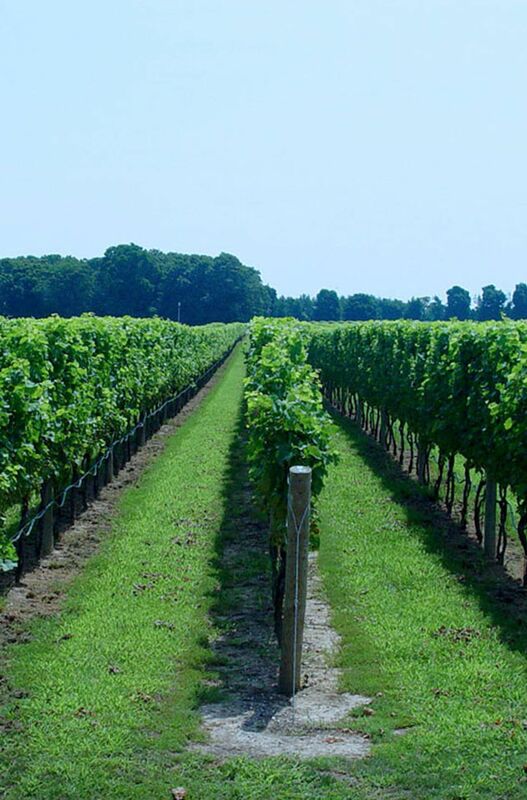 Tours and tastings are available at many North Fork vineyards near our Long Island Wine Country hotel. Book now or call us at (631) 477-0707 and reserve your stay with the Harborfront Inn, the perfect place to stay during your North Fork wine tour.